‘Come Along’, B.B. 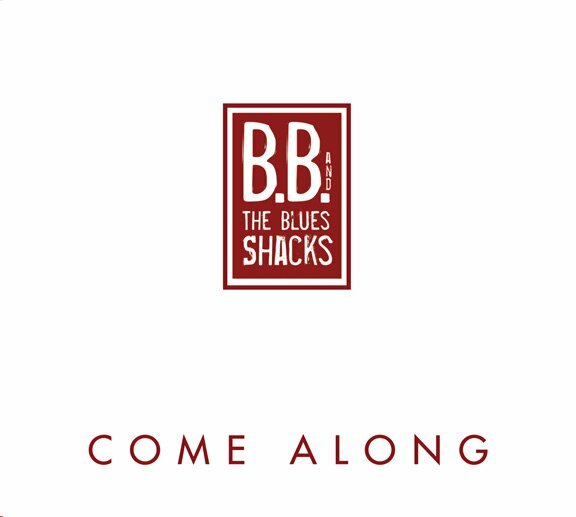 & The Blues Shacks’ sixth album on CrossCut, was recorded late last year at Andy Wingert’s renowned Koka Studios in Vienna, Austria. B.B. 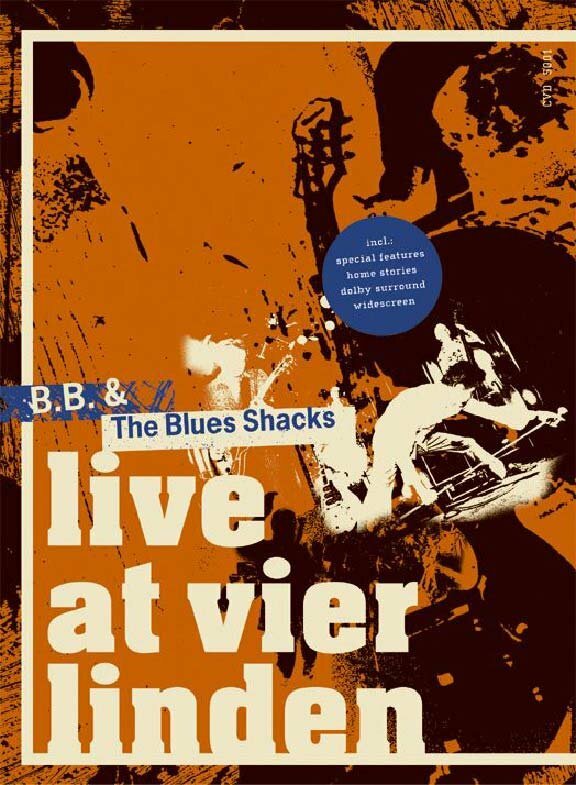 & The Blues Shacks were founded more than 20 years ago in the city of Hildesheim in Northern Germany by too young blues enthusiasts, the Arlt siblings, Andreas and Michael. Originally entirely devoted to original rhythm ’n’ blues and early electric blues, the band soon developed a distinctive style of its own, incorporating jump blues and the music of the originators like T-Bone Walker, and Little Walter. It has been a long way from performing the music of the masters to writing an impressive catalog of great tunes, and to constantly expanding the once limited boundaries of the genre. Today, with a recorded legacy of a dozen albums, thousands of live gigs all over Europe, and worldwide touring, the band has found its perfect expression in a modern soul/blues fusion, deeply rooted in African-American music from the South. In a day when blues/rock appears to be state-of-the art, B.B. 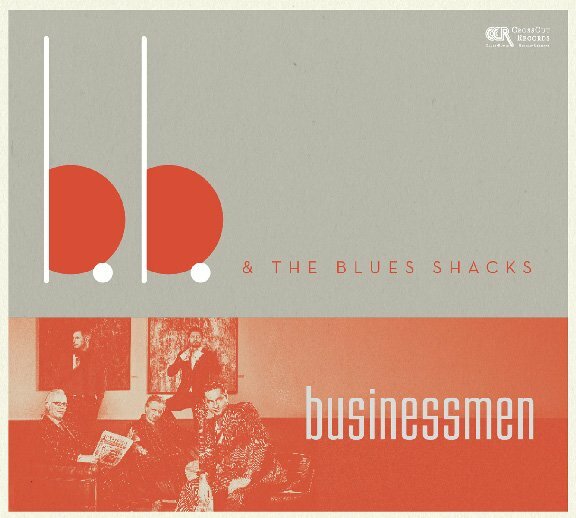 & The Blues Shacks are notably outplaying their rocking colleagues. Vocalist Michael Arlt ranks amongst the top artists in the small group of ‘real’ soul and blues singers in Europe. He can match with (almost) any American singer. 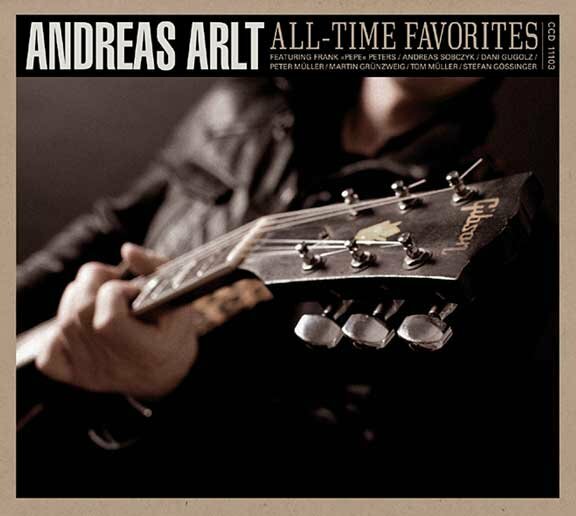 Since the late 1990s, Andreas Arlt is regarded one of Europe’s best blues guitar players. His playing is focused on the essential notes. His style ranks from compact and soulful to playing dynamic solos. “Please, do not expect any guitar frenzy with nothing more than hot air”. B.B. & The Blues Shacks are different. Andreas and Michael Arlt are writing all songs recorded by B.B. 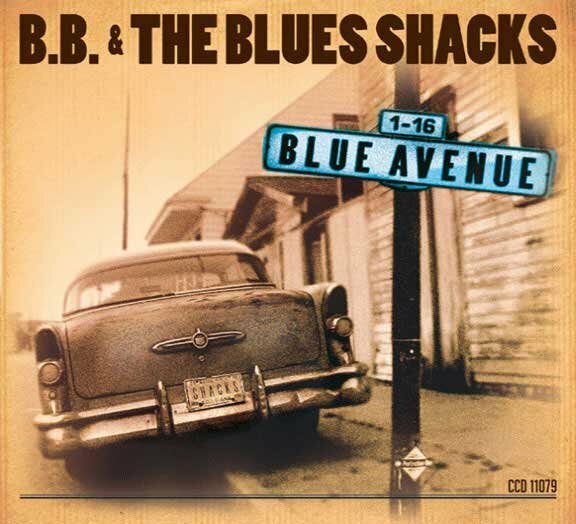 & The Blues Shacks. Lyrics are re-reprinted in the 20-page booklet. 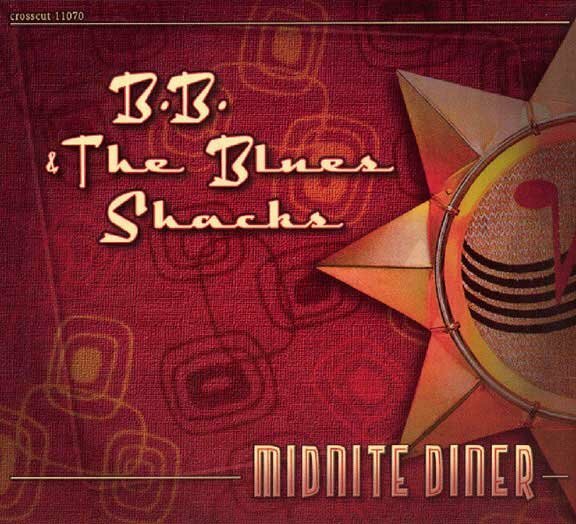 In contrast to the average blues/rock trio, the focus of the B.B.’s music is on vocal style, and lyrics, based on the tradition of Southern soul and blues. To turn a concept like this into reality, it demands top notch players. Next to the Arlt Brothers, Henning Hauerken is one of the longtime members in the band. Along with steady grooving drummer Bernhard Egger from Austria, Henning’s responsible for the rock-solid foundation. He plays upright and electric bass. Bernhard is rather new to the line-up, joining the band in 2006. With his gospel-drenched organ playing, and his classic blues piano style, Dennis Koeckstadt adds bright colors to the sound of the band, perfectly supplementing guitar and vocals. On ‘Come Along’, B.B. 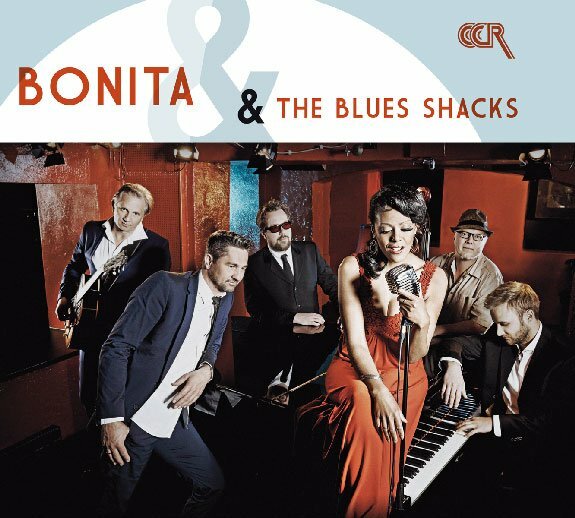 & The Blues Shacks are supported by the No Blow No Show Horns, the Shakettes vocal group, and guest singer Bonita Niessen. ‘Come Along’ brings to you brass-driven soul grooves, blues-oriented instrumental parts full of emotion, and expressive vocals. B.B. 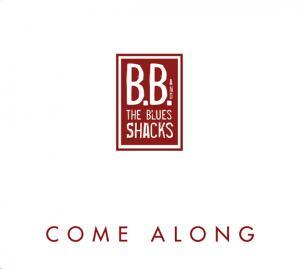 & The Blues Shacks are a band that loves to play – and it shows! A joyous 16-track treat of blues and soul. (…) The album’s full sound is fleshed out by the No Blow No Show Horns, The Shakettes vocal group and guest singer Bonita Niessen. It’s a non-stop blues and soul party full of great grooves and playing and the heartfelt vocals (…). 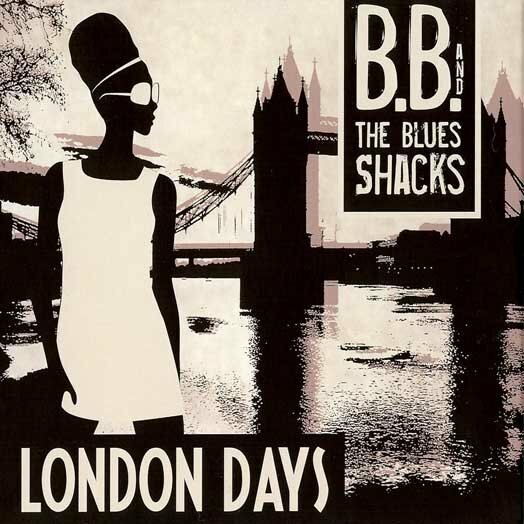 A band on top form, having a ball on a generous collection of classic blues and soul flavours! Highly recommended indeed. Eine geschmackvolle Scheibe, die gekonnt zwischen emotionalen Bluesparts und geschmeideigem Sixties Soul wechselt. Mit jedem neuen Werk toppen sie das vorangegangene, expandieren in frische Richtungen, adaptieren neue Sounds und Ideen, bleiben hochinteressant. Waren die Shacks vom Spielerischen her längst schon Spitzenklasse, glänzen sie mittlerweile auch als begnadete Songwriter und Arrangeure. Mit “Come Along” legen B.B. 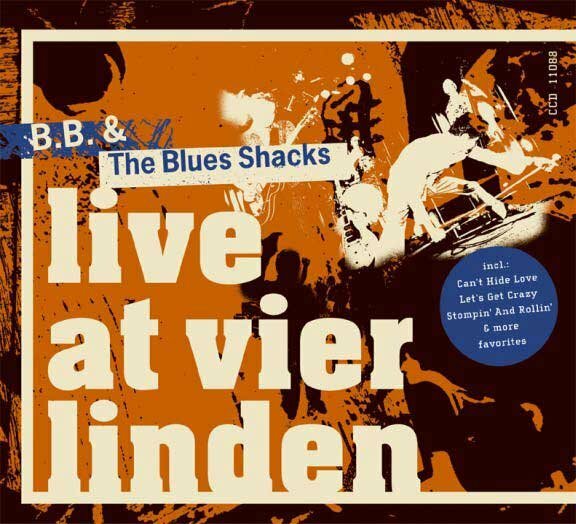 & The Blues Shacks ihr zwölftes Album vor und wieder einmal steht ganz zu Recht die Vermutung im Raume, dass dieses Album nicht nur das beste sein könnte, welches das Hildesheimer Quintett je aufgenommen hat, sondern dass es nun aber wirklich nicht weiter bergauf gehen kann mit der musikalischen Entwicklung. (…) Das Album wirkt enorm reif. Die Songs sind ganz so, wie die Shacks es sich gedacht haben – vielseitig, voller Überraschungen und dennoch dicht an den jeweiligen Genres. Das wirkt auf eine überaus interes­sante und dabei trotzdem sehr bodenständige Art erfreulich selbstverständlich. Reifer, klarer, tiefer und mehr auf den Punkt waren die Shacks noch nie. Sowohl textlich als auch musikalisch liefert das Quintett ein rundum rundes, gelungenes und intensives Album ab. (…) Das ist insgesamt große Kunst. .Come Along” ist ein zeitloses Album geworden, welches das Zeug zum Klassiker hat. Souverän zurück zum Blues (…). Furztrockene Rocker mit Memphisbreaks dank fetter Bläserglissandi, cool schleichender Funk mit Rotzgitarre, Balladen mit dem Wert von “a million tears” oder Boogies mit Fab-T-Bird­Flavor (…) schlendern völlig entspannt und frei von Trendspektakeln durch ihre Welt. 'Come Along' lautet die Botschaft und die macht auch angesichts der vielen bemerkenswerten Songtexte richtig Laune. 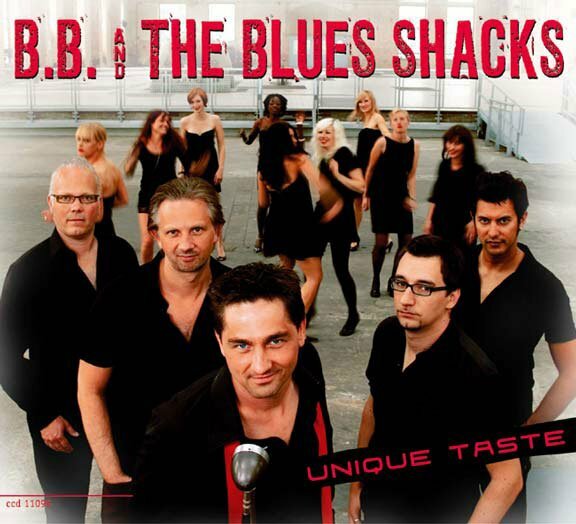 (…) brillieren die B.B.s wieder einmal mit ihrer Mischung aus Blues, R&B und Soul (…). mit einer knackigen Horn Section um Tom Müller groovt das Teil, was das Zeug hält. (…) ohne jeglichen Kitsch und jedes falsche Pathos. “Einfach” einfühlsam und von zeitloser Eleganz. Die Mundharmonika von Michael und die Gitarre von Andreas Arlt triefen immer noch vor Blues, dass es eine Freude ist (…). der richtige, gut klingende Ton zur rechten Zeit. (…) über den guten Sound bis zur Reife, die Songs nicht zu überfrachten und damit knackig zu halten. (…) hat man sich erst einmal auf diesen Sound eingelassen, kommt man so schnell nicht davon los. Southern-orientiert, der Sound rund, saftig-süffig, sehr kraftvoll, manchmal gar etwas fetzig, ausgewogen, keine Extravaganzen, die Soli kurz und knapp (und kompetent!). These guys make it sound so wasy (yeah, we know it isn't) that it seems to just flow out of them. …usually lacing their music with liberal doses of classic southern soul sounds, as here on the opener and the Iilting 'The Door'. 'Come Along With Me' is a solid '60s soul rave-up and contrasts well with the vaguely Slim Harpo-styled blues that precedes it and the slow ballad that folIows, leading into the romping stop-time blues of 'Get My Stuft Together'. That sets the pattern for this album, which is as highly recommended as its predecessors.